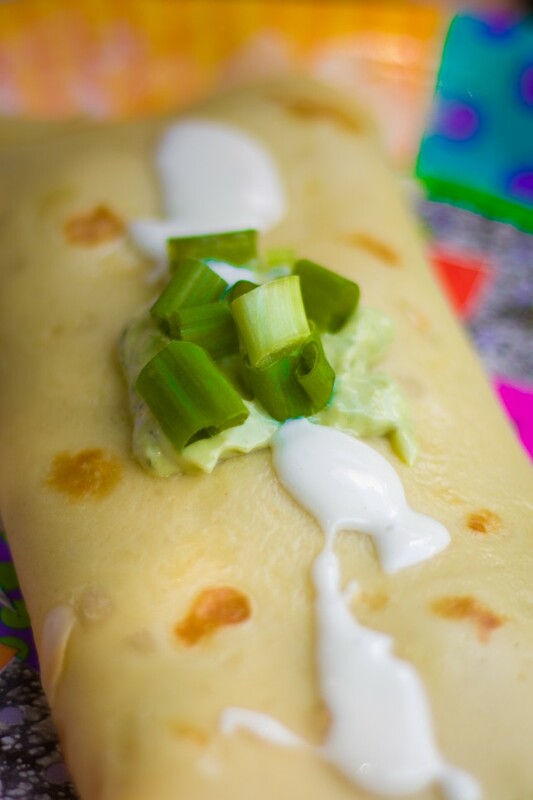 Looking for the Best Camp Food? Look No Further than Point O'Pines Girls Camp. How we keep camp safe for kids with allergies and other special food concerns. We are a nut free camp. Jim Himoff is a foodie! 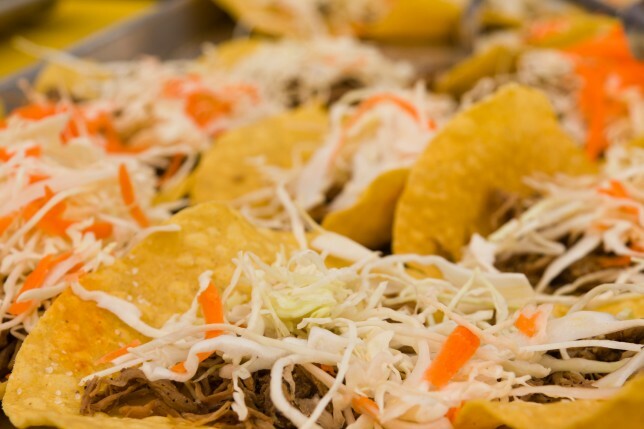 He enjoys foods made with fresh, high-quality ingredients prepared with great care and passion. His zeal for culinary excellence is reflected in every aspect of the camp menu. He thrives on watching his summer family enjoy the excellent meals prepared by our experienced restaurant chefs. 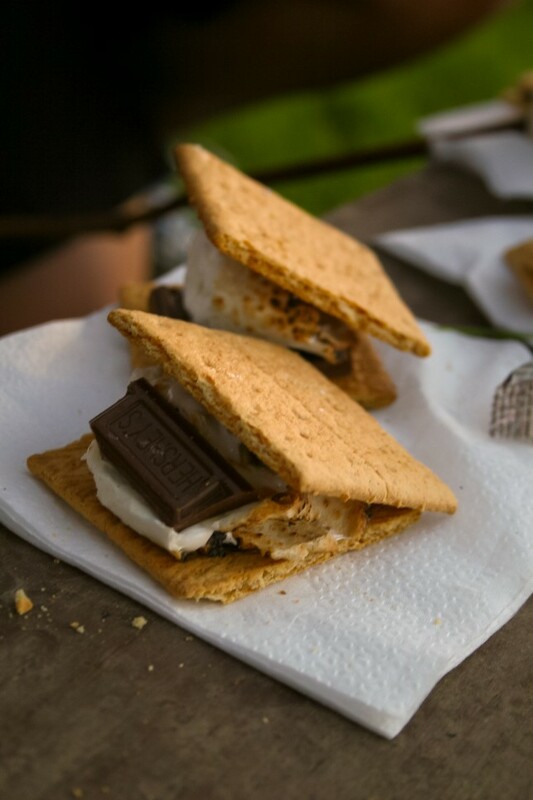 The exciting menus he creates introduce campers to new tastes and flavors and encourage a healthy, well-balanced diet. Follow Jim’s thoughts about our summer menus on his food blog. 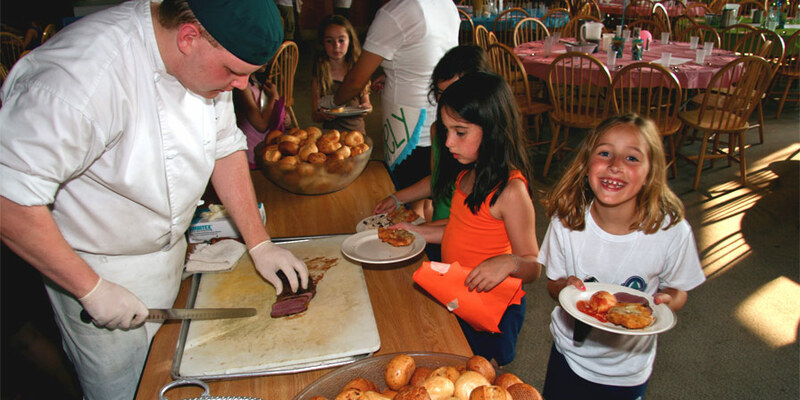 Nutritious menus are geared towards the appetites and interests of Point O’Pines campers. 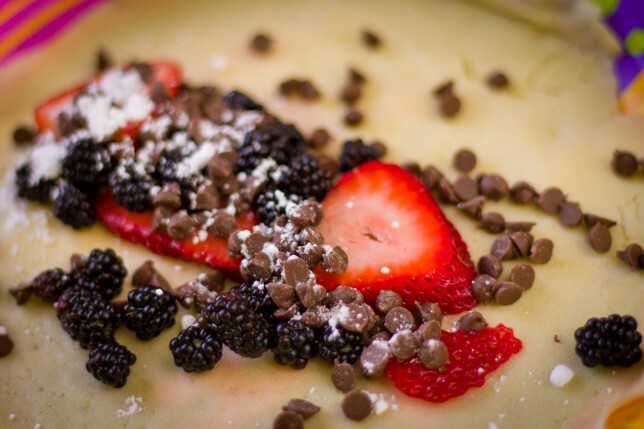 Fresh fruit, a well-stocked salad bar, soup and pasta bars are offered at meals and our own bakery provides campers with fresh whole-grain baked goods every day. 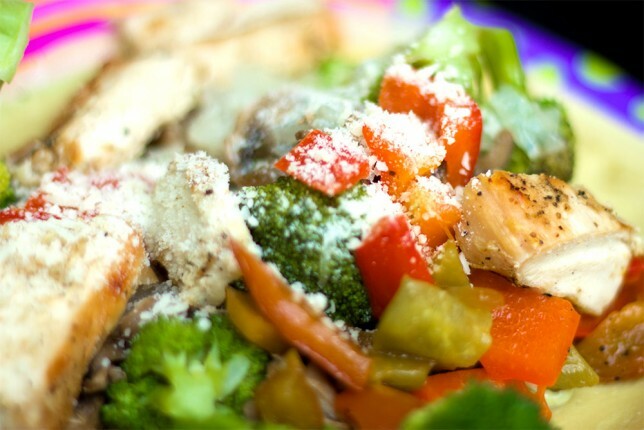 We encourage our campers to take advantage of the many healthy choices we offer at every meal. Counselors help younger children learn to make choices that encourage a balanced diet. Our Executive Chef, who also creates wonderful culinary experiences for guests in our acclaimed restaurant during the off-season, prepares an array of the freshest, best quality food with the help of his experienced culinary colleagues. 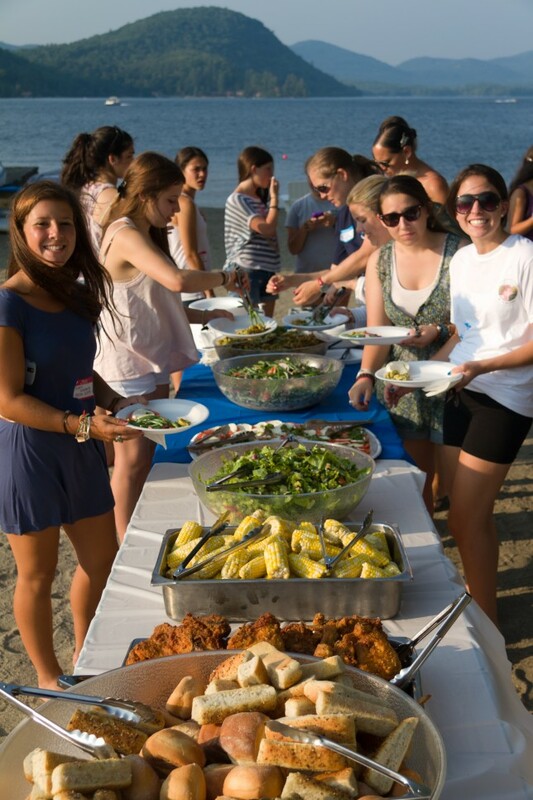 The entire camp community eats together family-style to foster friendships and connections among the campers and staff. Meals are also a time of great camp spirit – traditional songs and cheers fill the air at every meal. 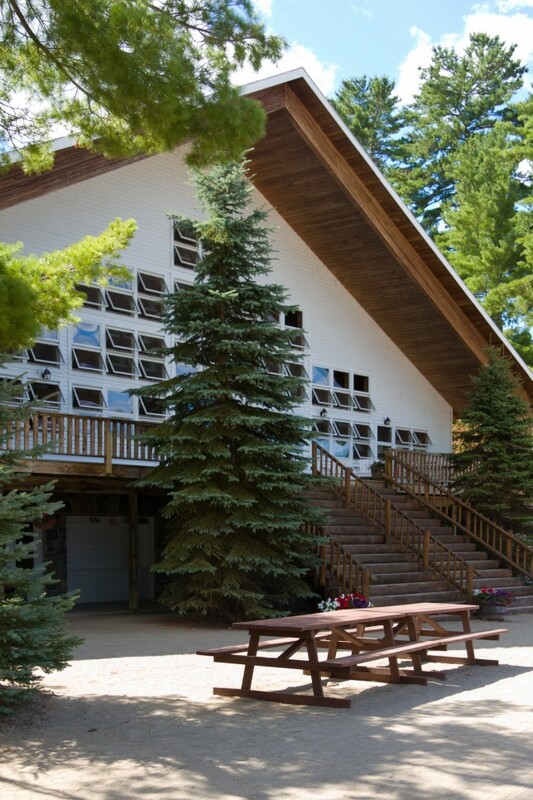 In addition to regular meals, afternoon and evening snacks are available to campers. As part of our ongoing effort to promote a healthy lifestyle, we have developed an organic gardening program where campers can learn to plant and harvest tasty fruits and vegetables at our own Point O’Pines Farm.